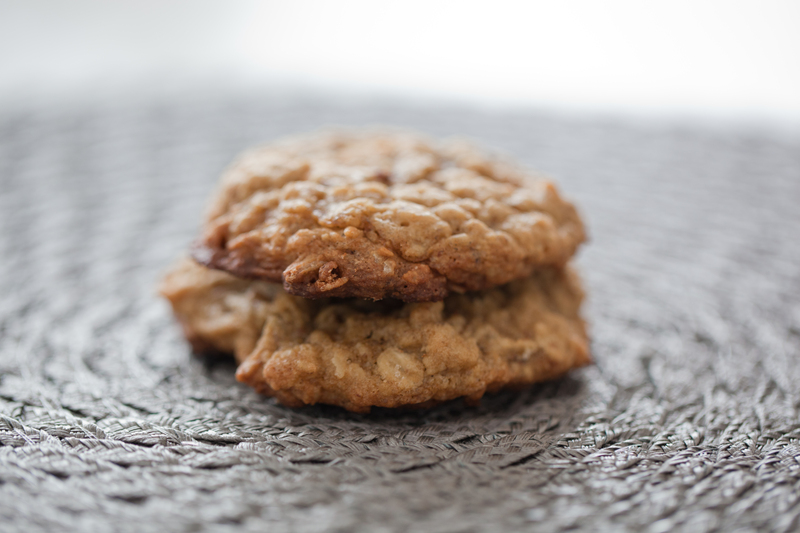 just happen to be called “lactation cookies”. yeah. they’re good. reallllly good. like nate-won’t-stop-eating-them-even-though-i-tell-him-they’re-my-“medicine”-and-he’ll-start-lactating-and-need-to-wear-breast-pads kind of good. he hasn’t started lactating. but my milk supply has grown! win win. soak the flaxseed in the water for a few minutes to soften. mix dry ingredients. cream together butter, sugar and molasses, add eggs, flaxseed and vanilla. add in dry ingredients. bake 8 – 12 minutes on 375º. Why didn’t they have recipes like this 30 years ago??!! Yum!